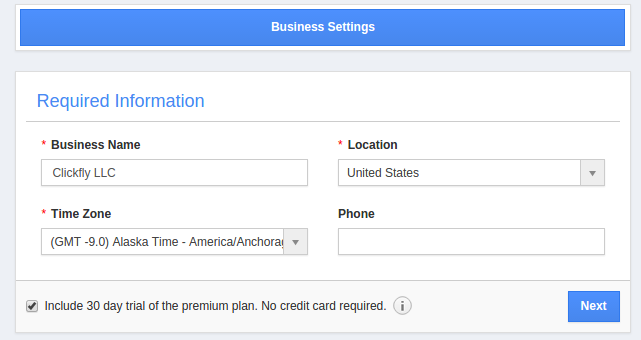 How do I Install Apps from G Suite Marketplace? The G Suite Marketplace has many business applications available for install, including several apps from the CRM! These apps each offer different levels of integration between your G Suite domain, and the CRM business software. This includes everything from contacts sharing with your CRM, linking Google Drive documents, syncing your calendar & tasks, or setting up a signature template to use for all employees. In order to access any of these features, you will first need to install one of our apps. 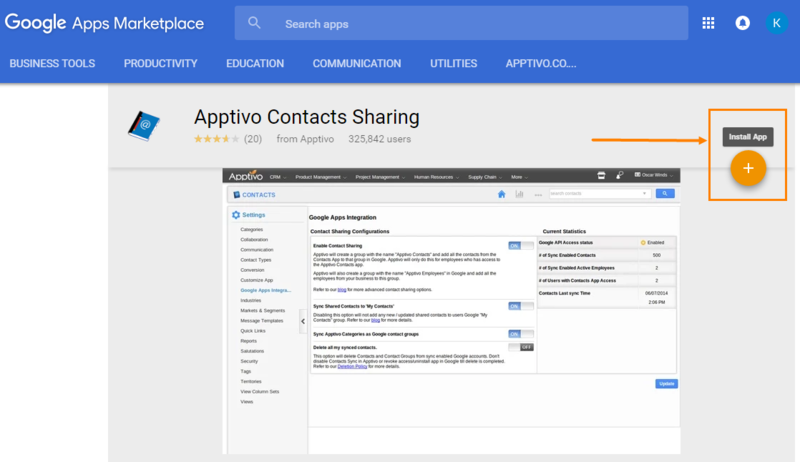 Go to our partner Apptivo's Contacts Sharing App in the G Suite Marketplace and click on “Install App" button. You need to enter your Gmail account email address and password to sign in, or if you already signed in, you need to accept the access permission.Click on “Launch App”icon found at the right side.